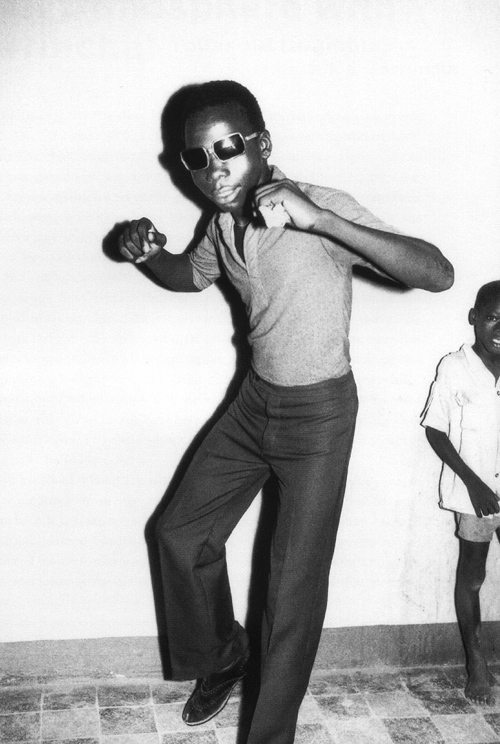 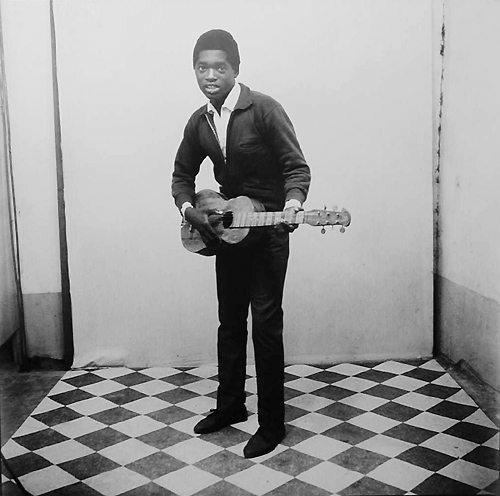 Malick Sidibé’s work has been exhibited worldwide since 1995, including Deitch Projects, New York, The Museum of Contemporary Art, Chicago, The Cartier Foundation, Paris, The National Gallery of Modern Art, Rome, The Stedelijk Museum, Amsterdam, and The National Portrait Gallery, London. 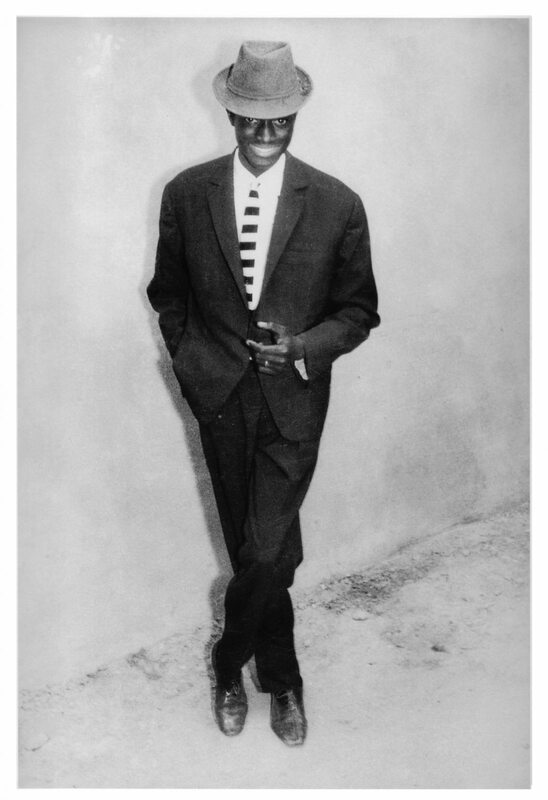 He is also included in many international private and museum collections. 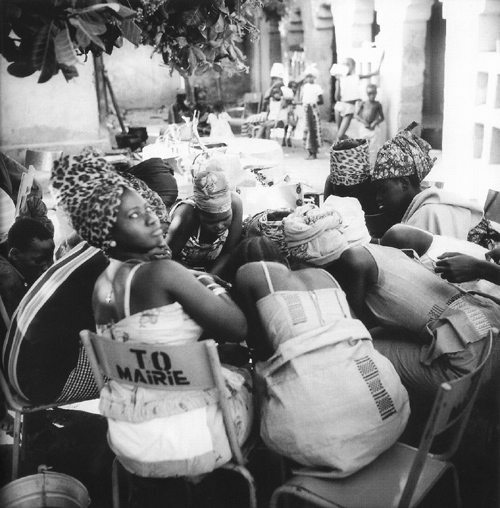 In 2003 Sidibé was awarded the prestigious Hasselblad Foundation International Award in Photography. 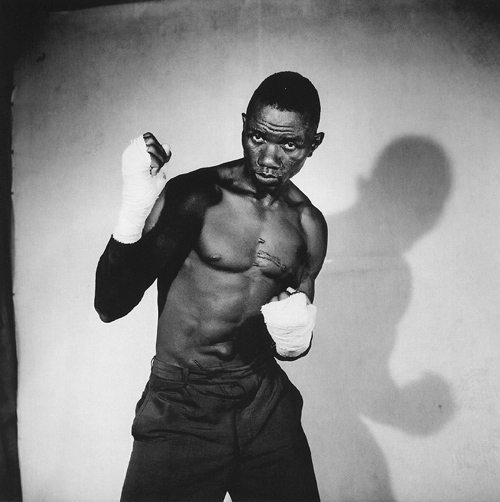 In 2007 he was the first African artist to be honoured with the Venice Biennale Golden Lion for Lifetime Achievement. 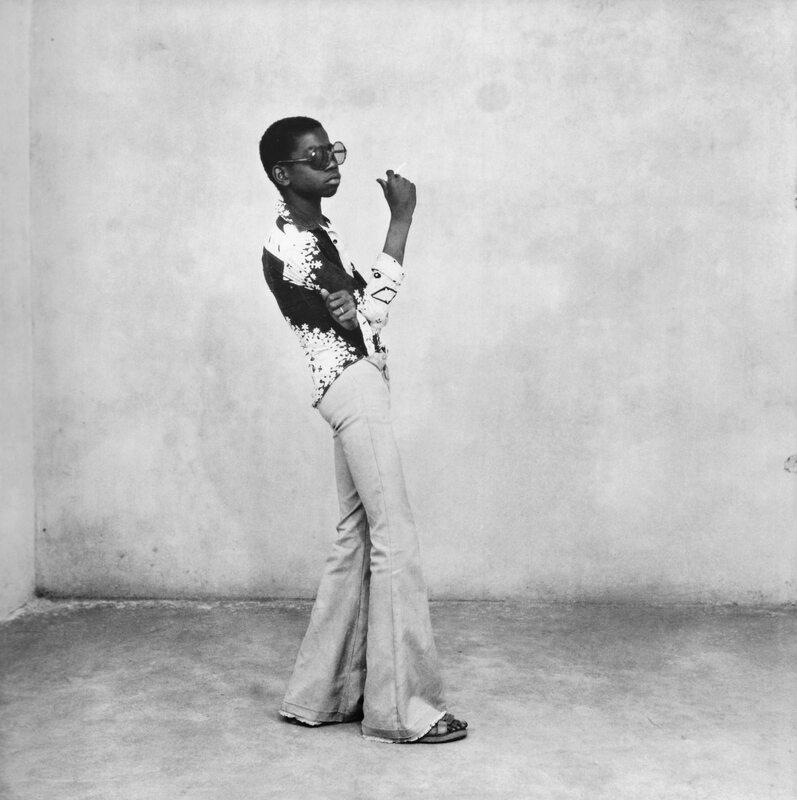 In 2009 Sidibé was given the Lifetime Achievement Award by the International Center for Photography, New York. 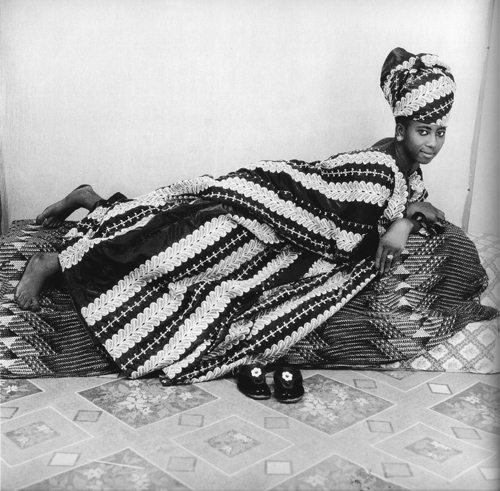 In 2016 Malik Sidibé died in Mali, a country where he worked as one of its most successful photographers for over 60 years.